TunnelBear is not known for having too many servers, but it has carefully selected their locations in order to make it possible for its users to view virtually any content available on the web. It is also gradually expanding its server network and introducing new locations on a regular basis. 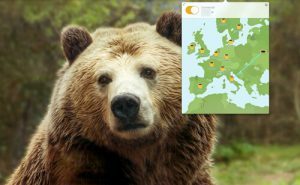 Here is a quick overview of TunnelBear server locations and features. The speed you experience largely depends on the distance of the server you connect to. We generally recommend connecting to the server nearest to you. This way, you are shortening the distance data has to travel and increasing the chance of experiencing greater speeds. However, if you are having trouble finding the right server, you can always count on TunnelBear to make it easier for you. 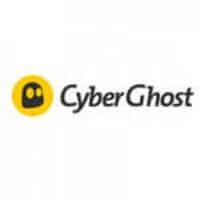 You can activate the handy Auto Tunnel Feature, which automatically connects you to the fastest server, so you do not have to waste any time searching for the one that works best for you. TunnelBear is a simple VPN with a simple set of simple servers. It does not allow P2P sharing, so it does not have any specialized servers for this purpose or any other purpose for that matter. The servers are in all the most popular locations, meaning there are no exotic destinations on the list, like African countries or even the Pacific (apart from Australia, which is only available with the paid version). On the upside, you do get unlimited server switching, which is handy, although rather common among VPN services. 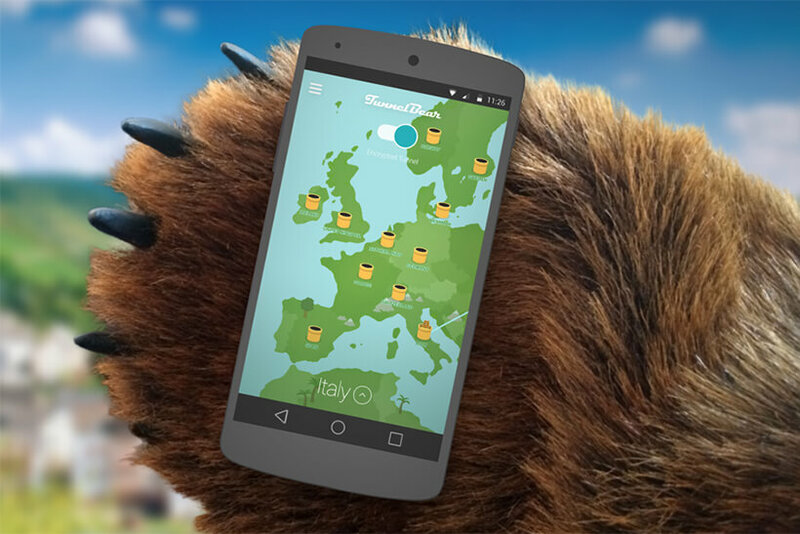 At the moment, TunnelBear has servers in 20 countries around the world. In Europe, its servers are located in the United Kingdom, Germany, Spain, the Netherlands, France, Sweden, Denmark, Ireland, Italy, Switzerland, and Norway. As far as the Americas are concerned, it operates servers in the United States, Canada, Mexico, and Brazil. In Asia, its servers are located in Hong Kong, Singapore, India, and Japan. As we said before, the only representative of the Pacific is Australia, with its servers available only with a subscription.